Although our plugins are excellent and functional as they are, we love implementing new features and making them do even more! Another thing that we love is making our customers happy. And as many of you have requested the location source function, here it is finally! To show an image by location, you need to set the URL address of the location from Instagram as the feed’s source. It is easy to do, but we’ve made up a short tutorial, just in case you have any questions. Open instagram.com and login to your account, if necessary. Admire your beautiful image feed! 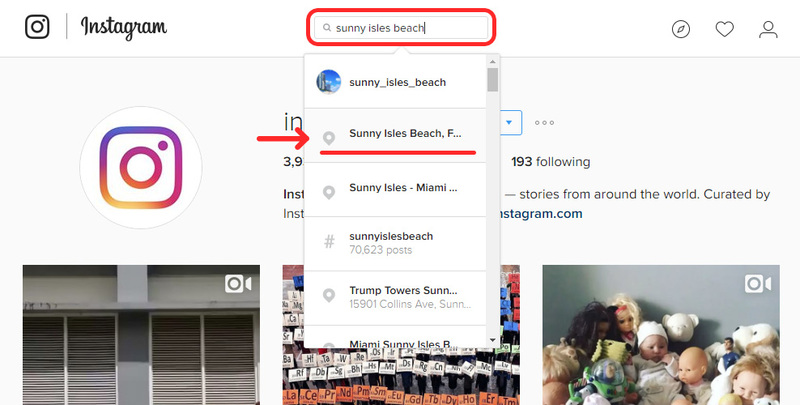 You can set as many locations as you need, and combine them with any other type of Instagram sources that Instagram Feed supports! Have a great user experience with Instagram Feed, and if you have any questions, you’re very welcome to contact our friendly Support Team! Check all features and find out the coolest look of the Instagram Feed on your website. How to update InstaShow WordPress plugin?